Astronomy, stars, planets, galaxies, comets. An eternal source of inspiration. Comet ISON is on its way towards the sun. It can be viewed in telescopes. 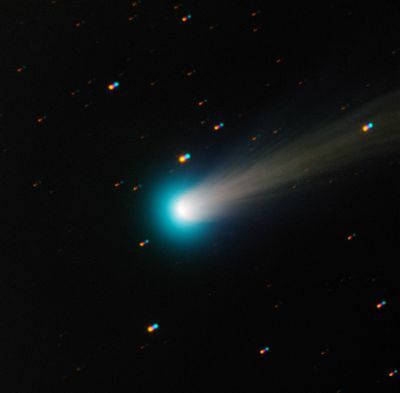 After the passage round the sun, if the comets survives, it has potential to be so visible that we can see it in the morning even though it is daylight. The show should be around end of November and last maybe a month or so. Earth is safe on this one.